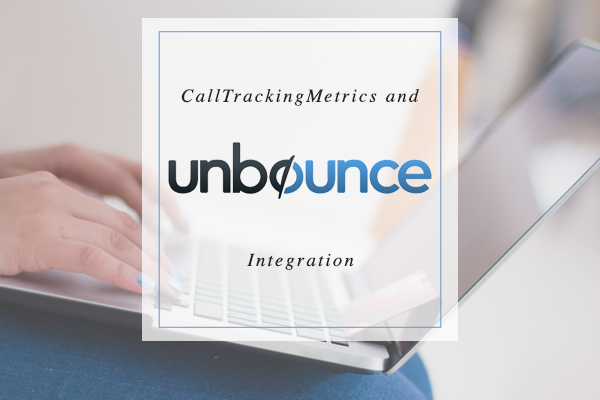 CallTrackingMetrics has taken our Unbounce integration to the next level by introducing a FormReactor integration. Now, all Unbounce forms can be integrated with FormReactor, allowing Unbounce users to see both their phone calls and form submissions within CTM’s Call Log and Reporting. The Integration can be setup easily with the use of web hooks. Learn more about the full Unbounce integration here.